Many emergencies displace families from their homes or make retrieval of important, personal documents difficult or impossible. 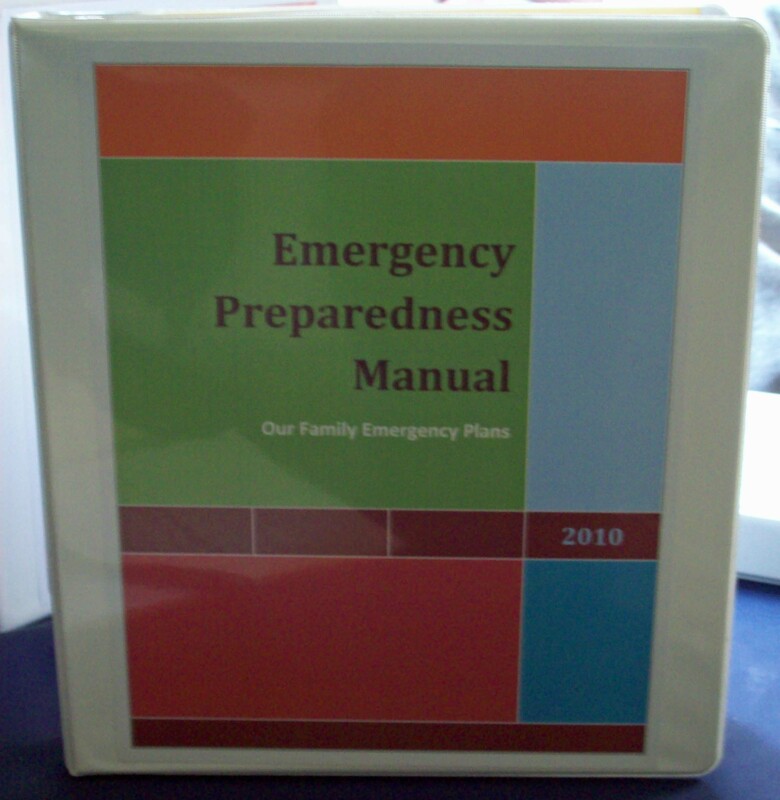 Before a crisis hits, gather together your most important documents and store them in a three-ring binder. Use dividers to organize your papers; you can use the headings in my list or create your own. 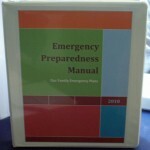 For the best protection of these documents, use plastic page protectors. As you assemble your binder, make copies of each document and, if possible, scan the documents so they can be stored on a portable zip drive or even a CD. Place one copy of your binder’s contents in a safety deposit box or store it with trusted friends or family members.